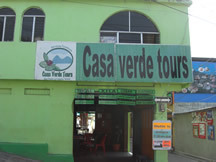 Casa Verde Tours transportation to Antigua is only Q40 (others charge Q60) right now. Q90 to the capital. They also have the best shuttle to the Semuc Champey area, a 5 AM departure that arrives in Lanquin at 4 PM. Across the street from Alegre Pub. The Casa Verde shuttles depart from in front of Alegre Pub in the zone viva for Antigua, the capital and Lanquin at 5 AM and 8 AM. The annual fiesta in San Marcos la Laguna is happening right now, so hop on the next boat and head on over. This fiesta lasts all weekend. For more about this part of Lake Atitlan, see San Marcos la Laguna News. Maya Moon Lodge opened just a few months ago and soared to the top of the list of hotels and hostels in the San Marcos la Laguna area. It’s on the shore at Tzununa, a five-minute boat from from San Marcos. CONRED, a local agency, issues alerts on Twitter about roadblocks, traffic jams and weather forecasts for Guatemala. The link is Road & Traffic News from Guatemala. For Lake Atitlan and Antigua weather directly from a tourism site at Lake Atitlan, see Lake Atitlan Weather. 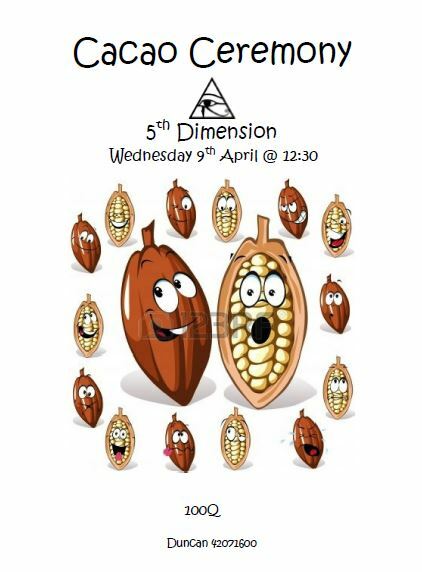 This event takes place on April 9, Wednesday at 12:30. The Fifth Dimension is in San Pedro la Laguna’s zone viva, between Hostel Fe and the Orbita Spanish School, at Lake Atitlan, Guatemala. Cacao was a beverage of the Mayan gods. The ceremony is on 10 Jaguar in the Mayan Sacred Calendar. Jaguar is a sign of inner strength and the sign most likely to attain the highest levels of spirituality.